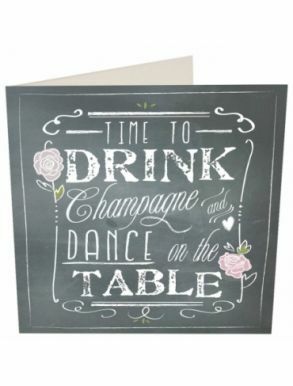 Congratulations, Thank you, Happy birthday, New baby, Christening ,Christmas or Anniversary cards by Caroline Gardner are all available to make your gift buying easier and more complete at The Champagne Company. 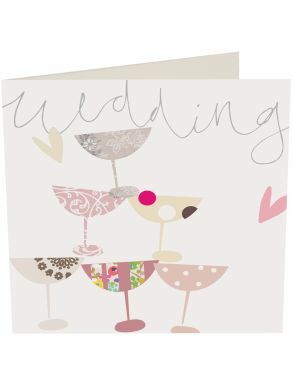 We have chosen a selection of cards for wonderful celebratory moments where only a handwritten card will do! 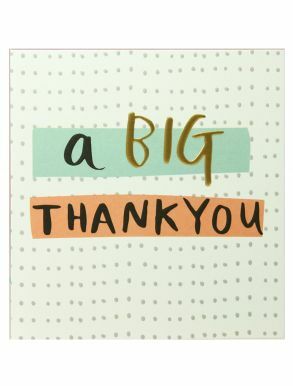 The cards you choose are sealed and will be carefully enclosed with your order for you to open up and write a few personal words yourself for when you are giving a gift in person. If you wish to send a personalised message enclosed with a gift sent direct to your recipient, please use the Gift Message Option instead at Check Out where you can insert your personal message. 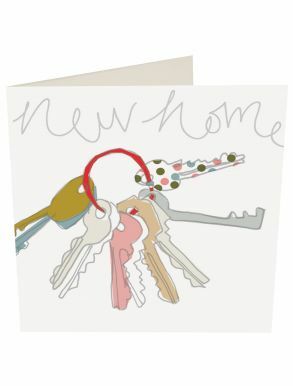 Caroline Gardner is best known as one of the UK’s leading and most prolific stationery and gift designers. Her distinctive designs and signature look is an ever evolving modern classic. 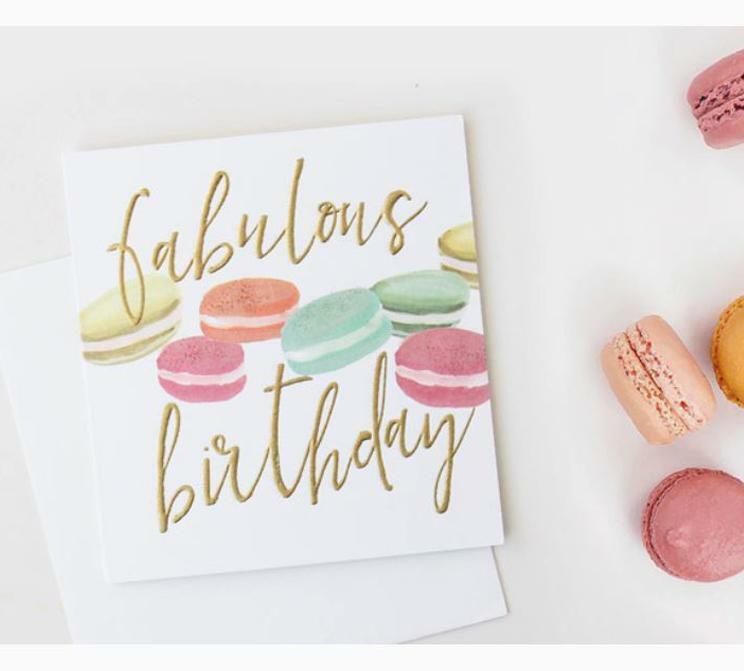 With a classic and contemporary selection of congratulatory designs, her cards are a perfect accompaniment for when you are giving a champagne or wine gift in person. Need to say Congratulations today? Why not send The Champagne Company e-gift card straight to their inbox.